The all new, completely redesigned iPort FS Series digital media system for iPod® is the best way to integrate an Apple® iPod and iPod touch® into a home audio/video system. 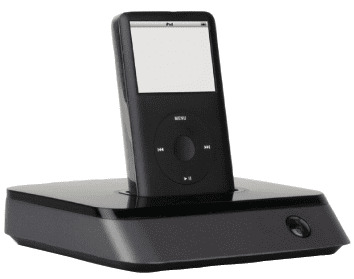 The iPort FS provides standard audio and video connections as well as multiple control options for integrating the iPod into your home system. Place the iPort FS on any convenient location and connect it to both your A/V system and your computer. 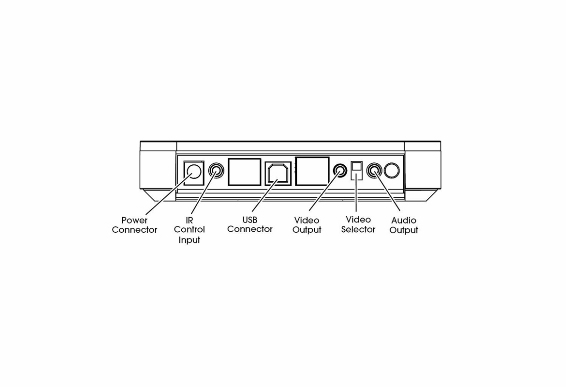 The FS-21 provides a standard 3.5mm stereo audio connection, and component, S-Video or composite video output via a single 3.5mm connection (component video cable included; composite/S-Video cable is available separately). 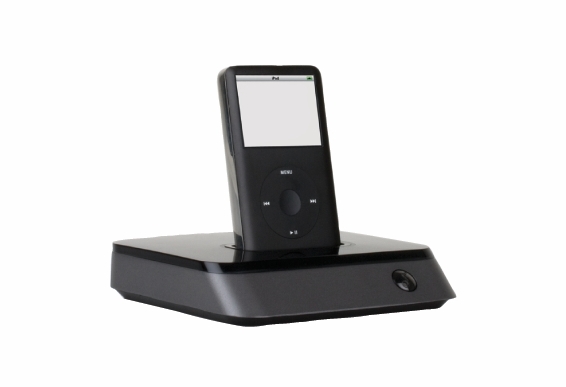 Integrated IR allows control of the iPod via an available remote or through the IR control input. Volume control is available through IR or via the iPod. Connect the iPort to your computer with a USB 2.0 cable (not included) and transfer content (sync) from your computer to the iPod with the push of a button. Optional Balanced Audio Upgrade Kit (part # 70122) delivers audio up to 500 feet from the iPort. Optional Balanced Video Upgrade Kit (part # 70123) delivers video up to 500 feet from the iPort.